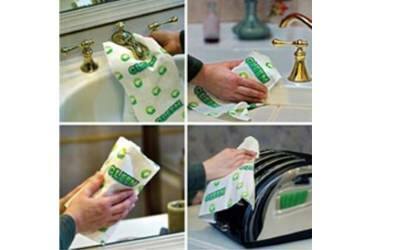 Grab a free electronics cleaning cloth sample from Gleen Cloth. Hit the link below to reach the Gleen Cloth page, and enter your contact information, to grab a free Gleen Cloth electronics cleaning cloth sample. * Valid for the U.S. only. The offer code is optional.